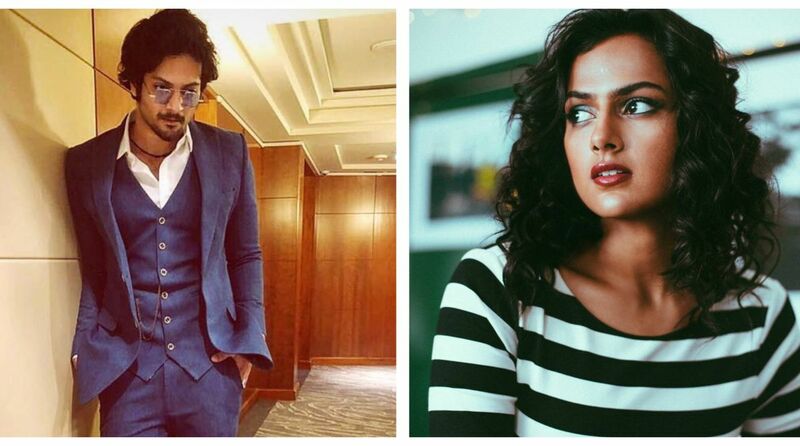 Ali Fazal, who is currently shooting for Tigmanshu Dhulia’s Milan Talkies, will star alongside debutante Shraddha Srinath. Ali Fazal will be seen playing a young filmmaker in Milan Talkies, a character that has been inspired by none other than director Tigmanshu Dhulia’s youth. Anyone who knows Ali is aware of how he has over time cultivated the art of reading books. Being a bookworm now always comes with its perks as his on-screen love interest too is a sucker for books. The Victoria and Abdul actor and his co-star hit it off instantly due to their common liking and even recommended their favourite reads to one another. The actor’s Instagram posts create a major intrigue amongst his followers adding to the mysterious personality of the suave actor, has always maintained he loves reading and we couldn’t agree more as it is the truest form of creativity. Delving into an author’s psyche and adding your perceptions of an existing imaginary world is nothing short of magic. On the work front, Ali Fazal will also feature along with Sanjay Dutt in the latter’s production, Prassthanam.